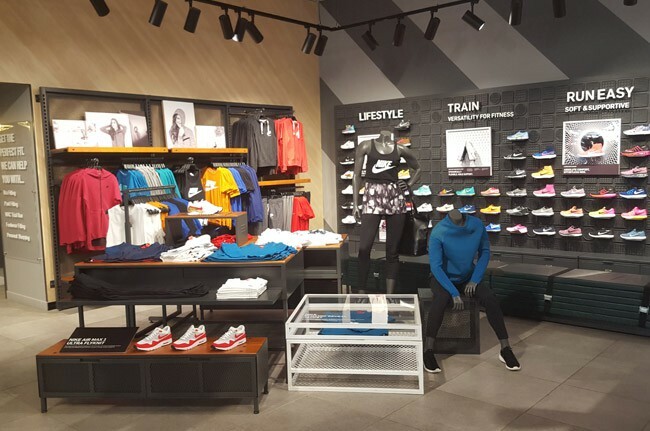 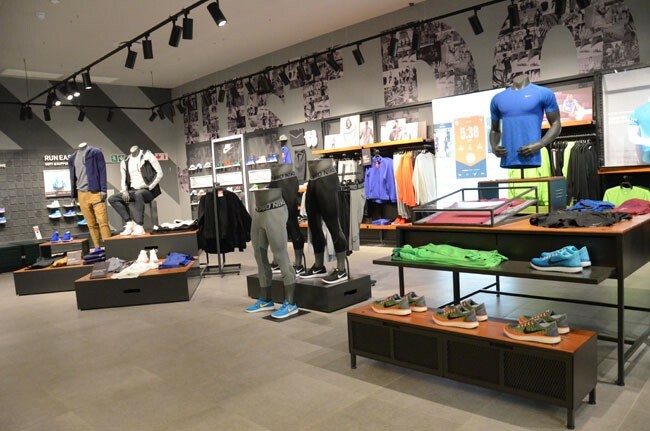 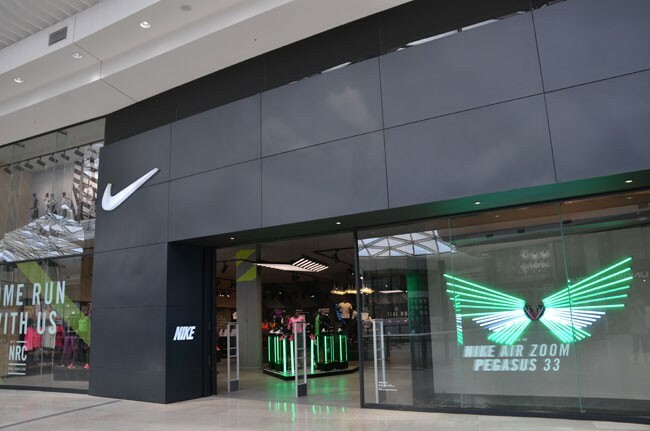 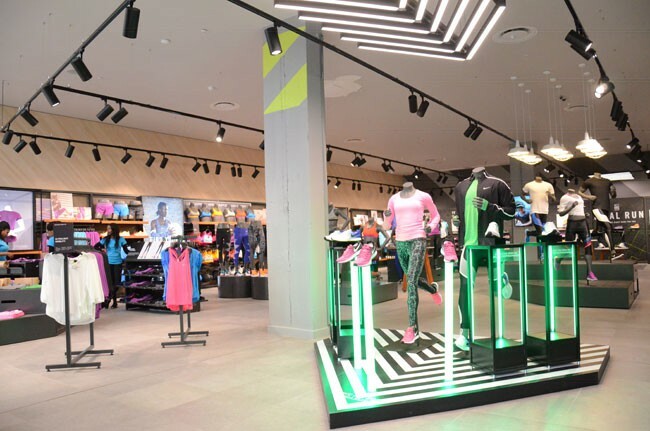 Nike Mall of Africa offers all the latest Nike training, running and sportswear gear. 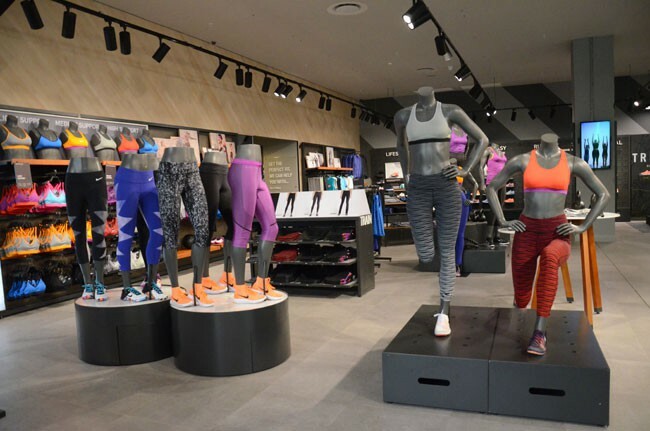 Along with the newest product we offer services in store that live up to your needs for example bra fitting, gait analysis, personal shopping, footwear fitting. 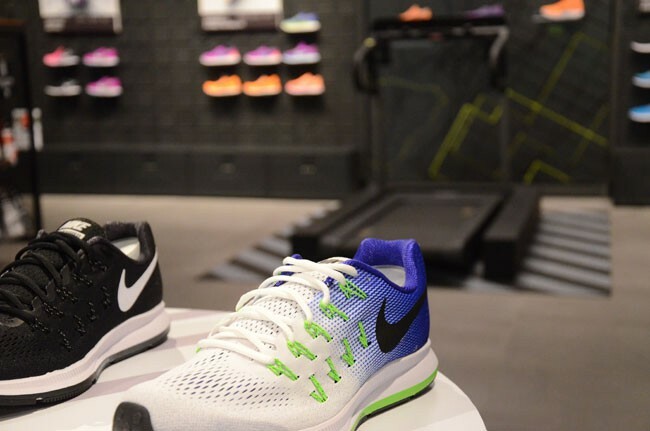 These services are there to ensure you leave with the product that serves your activities. 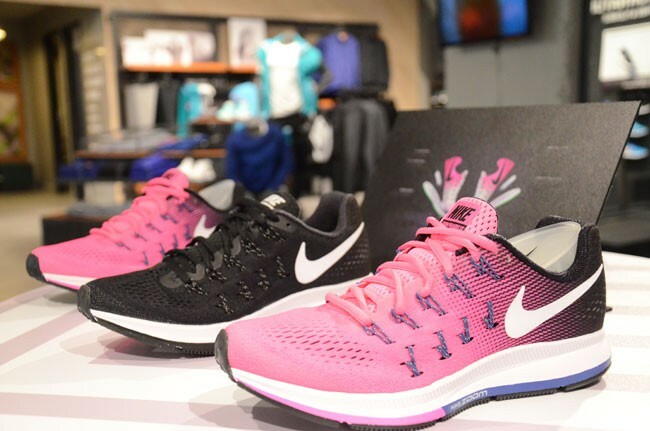 At Nike We believe in the power of sport and serve the athlete.